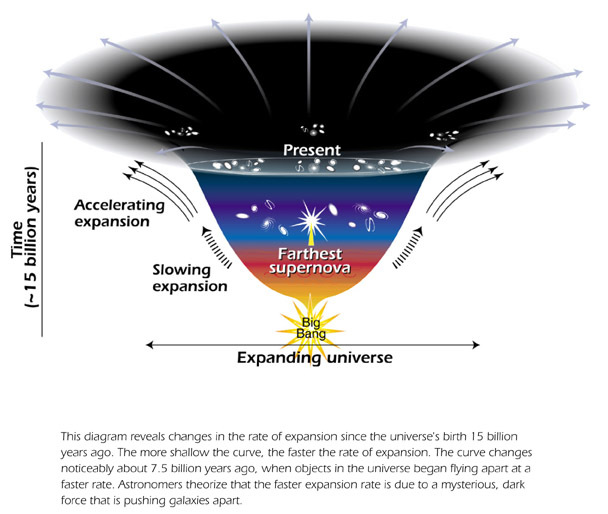 This entry was posted on Monday, July 4th, 2011 at 6:56 pm	and tagged with accelerating universe, cosmological constant, Dark energy, future of universe, runaway universe and posted in Dark Energy. You can follow any responses to this entry through the RSS 2.0 feed. « Do we have a CoGeNT direct detection of Dark Matter?